ENJOY YOUR OWN PIECE OF PARADISE! 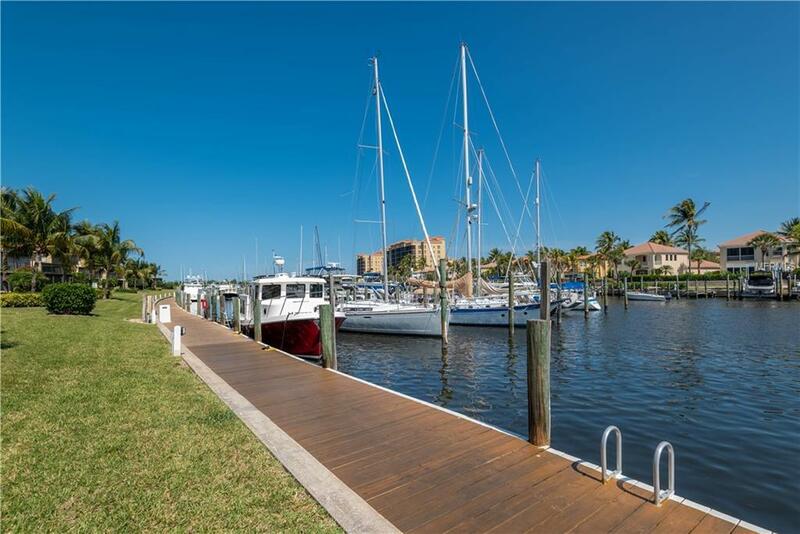 EXCEPTIONAL MARINA VIEWS ABOUND FROM THIS 3 BEDROOM, 2 BATH CONDO IN BURNT STORE MARINAS SOUTH BASIN. 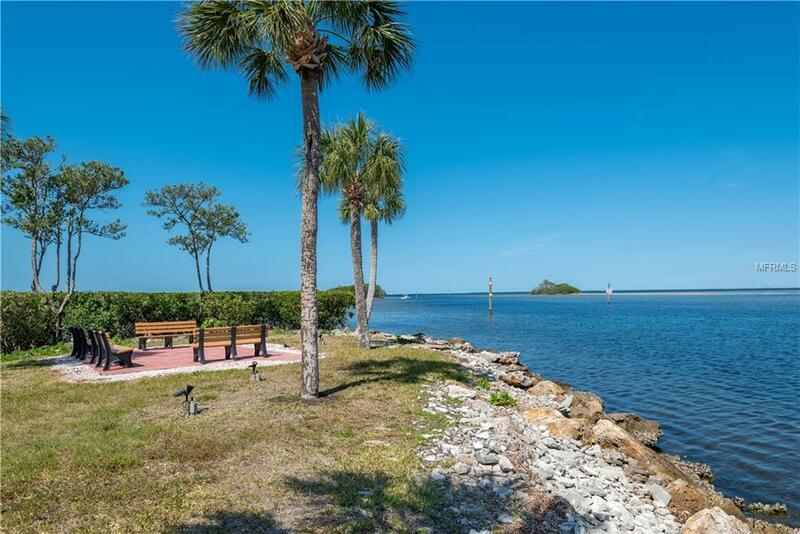 Marina offers direct access to Charlotte Harbor leading to the Gulf of Mexico. Stroll down to the tip of the peninsula and enjoy meeting friends while watching the sunset. 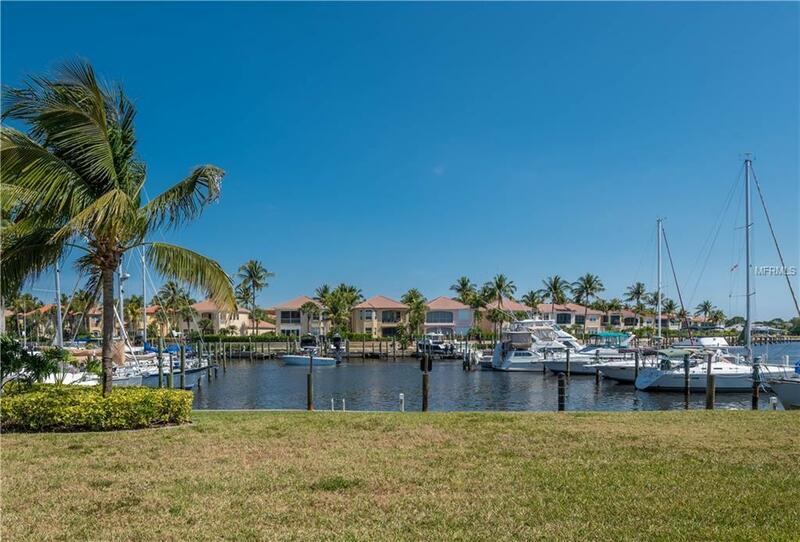 This beautiful end unit features an abundance of natural light and huge enclosed air-conditioned lanai to enjoy the amazing sunrises and water views. Open floor plan features over 2,000 sq. ft. of living area with pocket office in living room, custom entertainment center in lanai, plantation shutters, spacious kitchen with raised panel cabinetry, tile backsplash, hickory wood floor and breakfast bar. Master bedroom with access to lanai and private master bath with dual sinks, custom cabinets and walk-in closet. Additional features include whole house reverse osmosis water system, dual zone A/C, hurricane impact windows, oversized 1-car garage and lush gardens surrounding the entrance and outside patio. Monthly fees include everything except electricity and personal insurance. Very close to community pool and walking distance to restaurant. 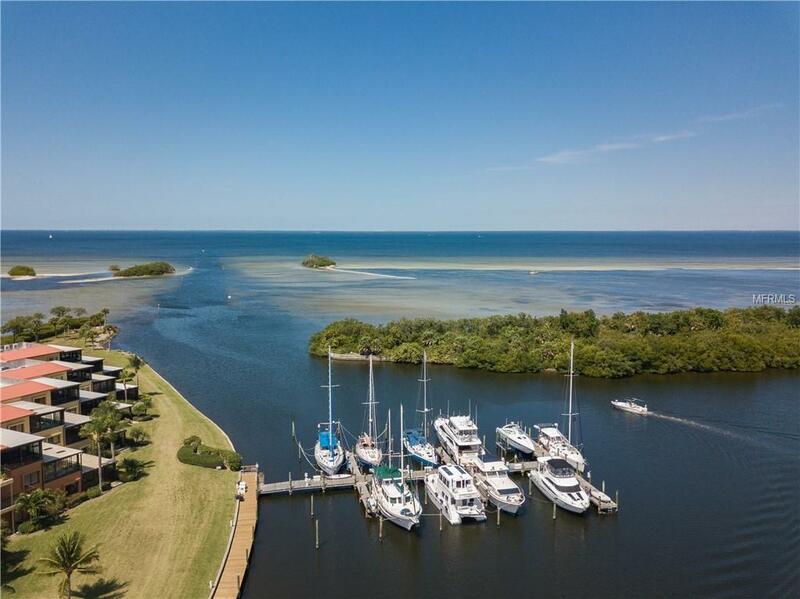 Very friendly community offers all amenities you could desire with separate fees for boat dockage, golf, fitness center, tennis, activity club and yacht club. Great location close to Lee county line - perfect for commuters to Lee or Charlotte counties. All furnishings in home convey. Dont miss this exceptional opportunity! Call for your private showing today!